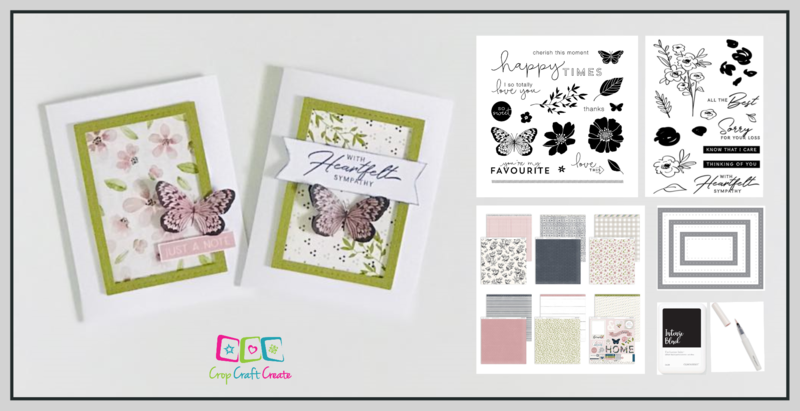 Hi and welcome to our Love So Sweet Stamp of the Month (SOTM) Australasian blog hop. If you arrived here from Maz you’re in the right spot. 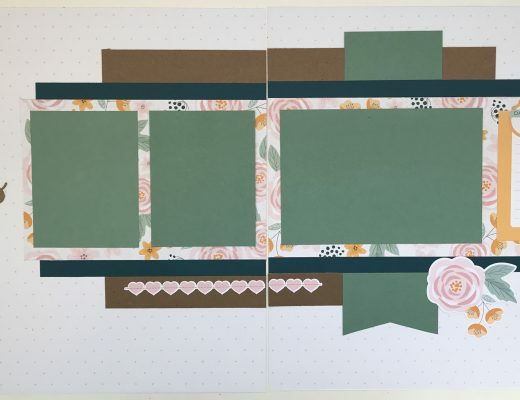 But if you just happened upon me, even better, because you’re part way through a great little blog hop of inspiration, using the Love So Sweet SOTM. There are so many fabulous images on the Love So Sweet stamp set. And the best news? As a SOTM you can get it for just $7.50 with a qualifying* purchase. Now that is something to love so sweet! Check it out – I know I will use every.single.stamp on this set. But for today, I decided to make a couple of cards, in combination with another beautiful stamp set (Know That I Care C1752). Of course, ANY and ALL of the stitched thin cuts are my favourite ‘new’ product. The stitching just adds another dimension, and as someone who will never actually stitch, it’s great to be able to achieve the look so easily. 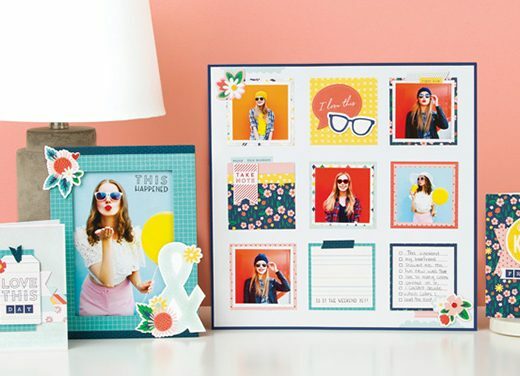 Plus, I think they’re a great price, and work so well on both scrapbook layouts and cards. What a great deal they are too. There are 3 sizes in the pack. But wait, there’s more! 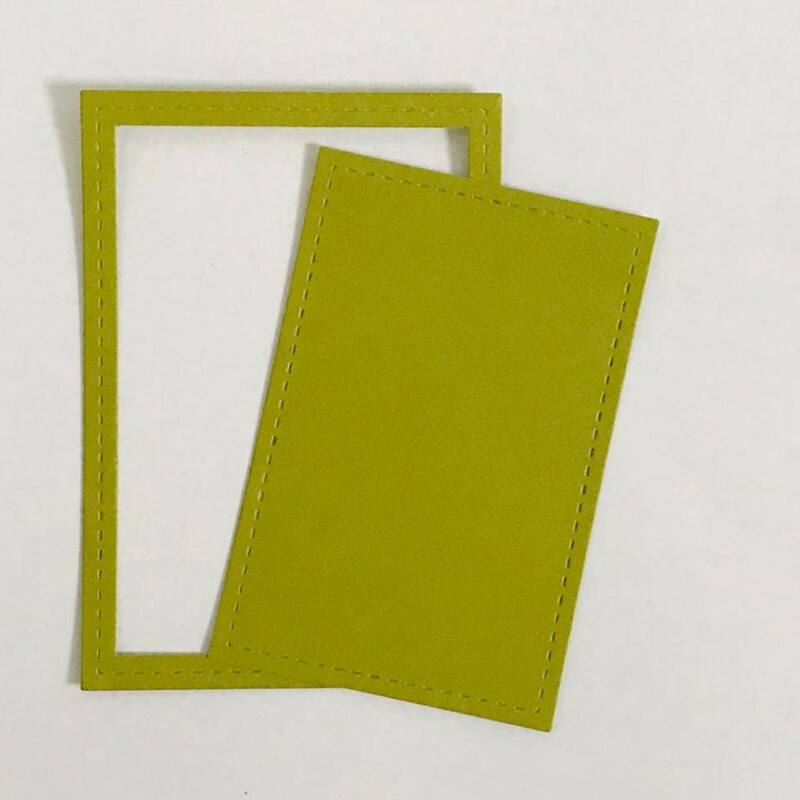 With each cut you get a full stitched rectangle AND a stitched frame. BONUS! Here’s a close up of one of the cards. Can you see the stitching in the frame? I’ve given it extra dimension by elevating it with foam tape. It gives it a great 3D effect. To create the beautiful butterfly, I first stamped it using Intense Black ink (so it wouldn’t bleed when coloured), then coloured it in using a Sugarplum Shimmer pen. This gave it the colour, and added a beautiful shimmer. This may be hard to see in the photo, but the sparkle is clear and quite beautiful in person. Here are the two cards I created, and the key products used to create them. On this card I used the leaves from the SOTM to add another dimension to the plainer paper. I also created two butterfly’s, one that was added flat to the base, the other is elevated directly above it with foam tape. 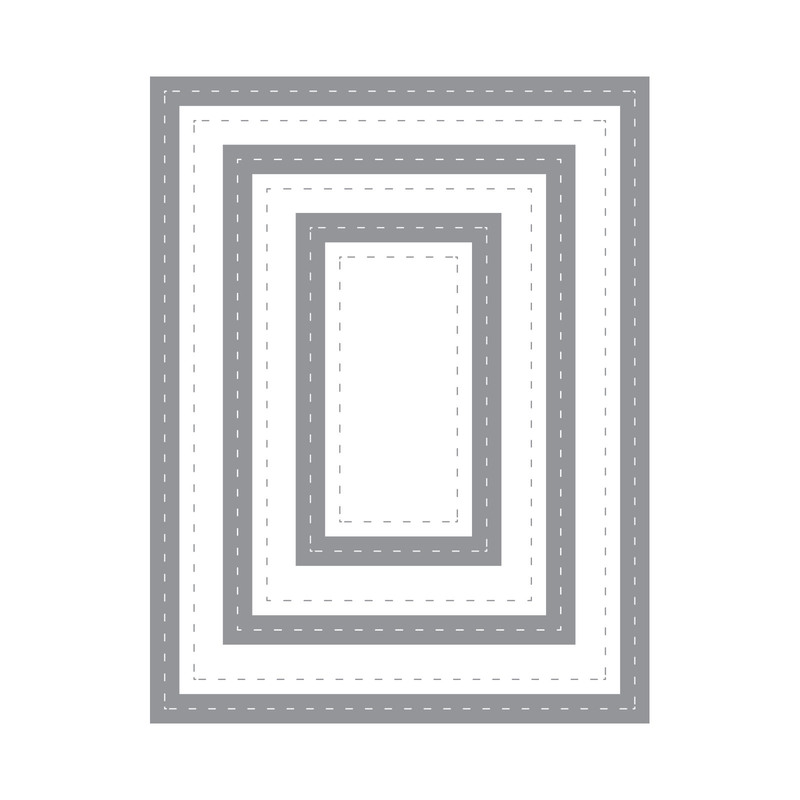 This gives it another two dimensional look. I brought Sapphire into this card, stamping the sentiment in it, and daubing around the edge of it. Do try this at home …. So there you have it. Two simple but beautiful cards. Have I inspired you to re-create these at home? But before you do, you’ve got a little more hopping to do. 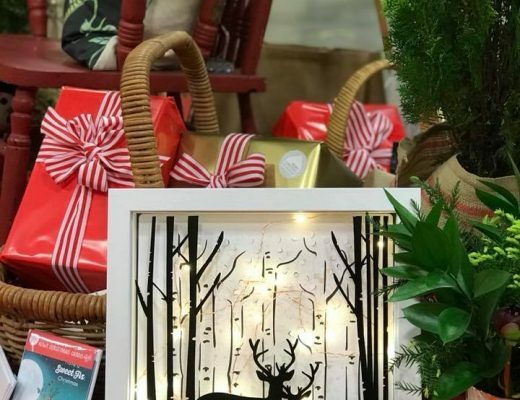 Pop on over to Lauren’s CTMH Craftings. I am certain she’ll inspire you further. 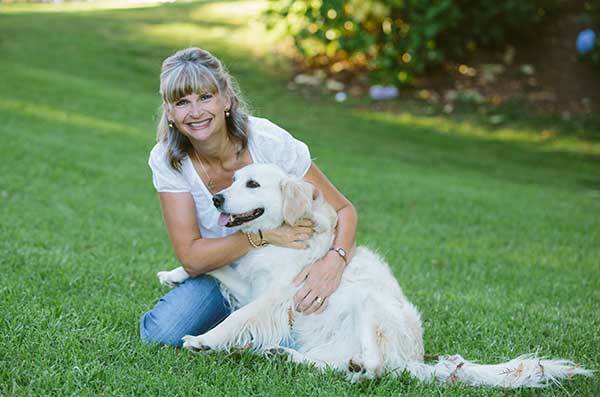 Your CTMH consultant can help you with all the products seen here, but if you don’t have one, my shop is open for you. Just click HERE. Great cards Megan, the stitched frames give the cards a really elegant look. 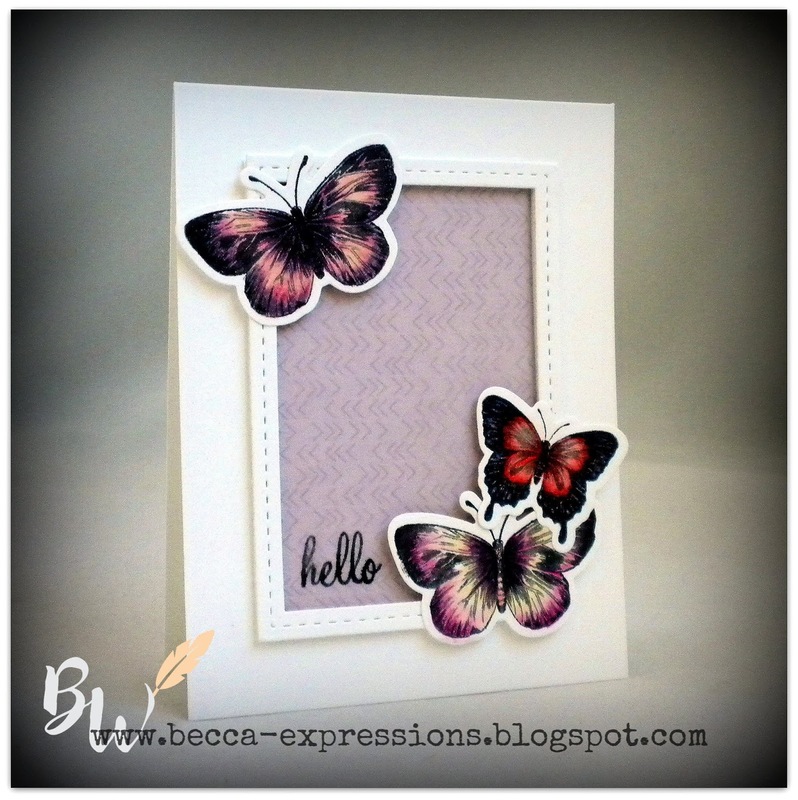 Great idea to use the shimmer brush on the butterfly- so pretty! Thanks Lauren – shimmer is always so pretty! Beautiful cards, Megan. I do love those stitched frames! Very pretty cards & love the dimension. I LOVE the rectangle frame cards. I bought the square frames and I can’t wait to get the rectangle ones. 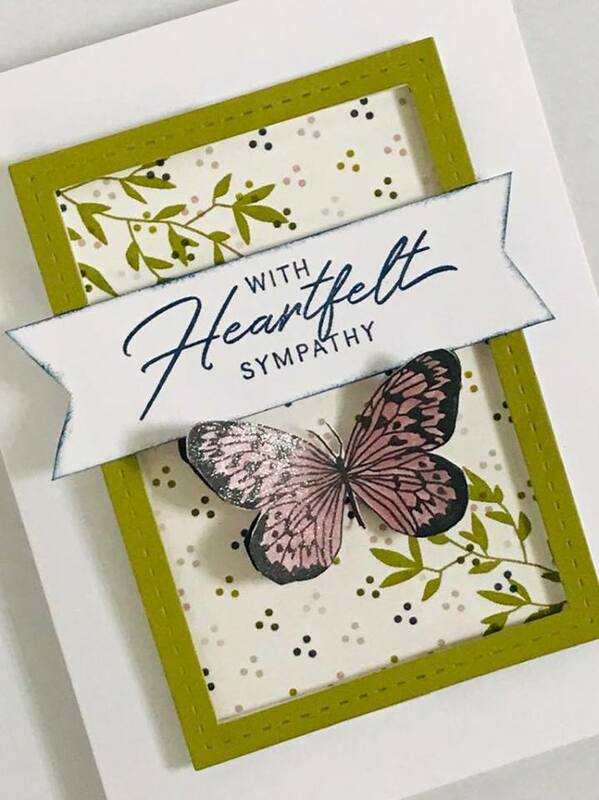 Such a beautiful sympathy card. Thanks so much Vandra. You definitely need to get the rectangle ones as well. In fact, everyone needs EVERY stitched frame! !